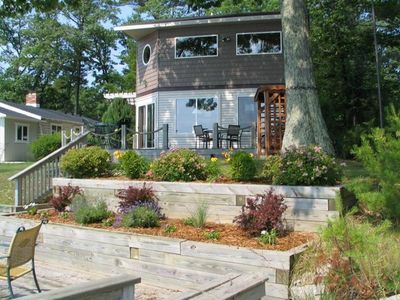 Ultra-Clean & Comfortable Cottage on an Amazing Lake Huron Beach! 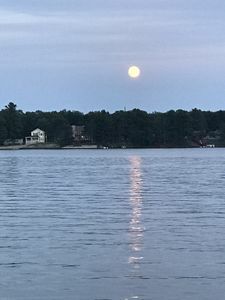 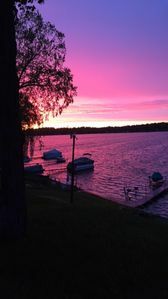 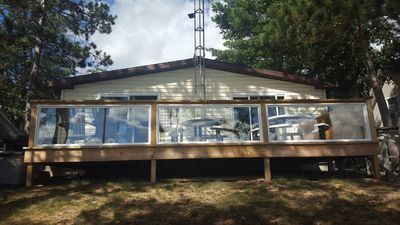 Our charming lakefront cottage (we call it Boathouse Beach Cottage) is incredibly clean and comfortable, with a great UpNorth Michigan feel, and the beach is absolutely magnificent -- just come and see! 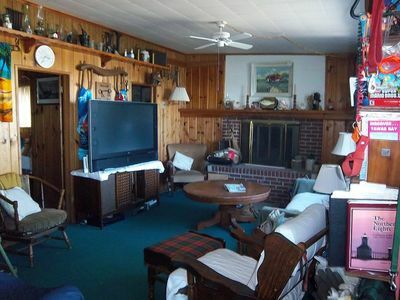 Our cottage is very well maintained, has two bedrooms and one bath, and can accommodate six people, plus it comes with a fully-furnished kitchen, clean linens and towels, paper products, cable TV, super-fast WiFi, DVD player with DVD library, a super-clean gas grill with utensils and back-up propane, and many other amenities that just may be needed. 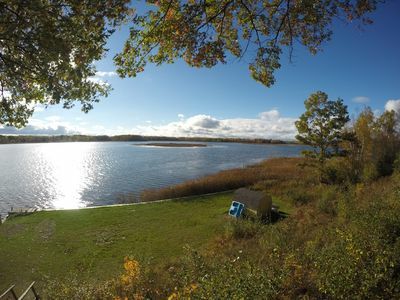 We also provide two single-person kayaks, one tandem kayak, an aluminum rowboat and a canoe for your rowing pleasure, along with inflatables, beach toys, water toys and more. 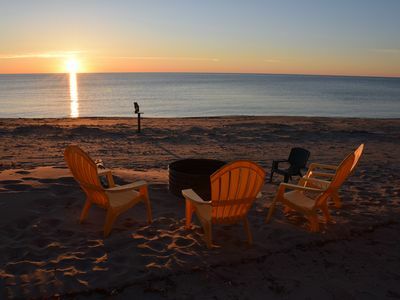 We also provide firewood for your on-the-beach campfires! 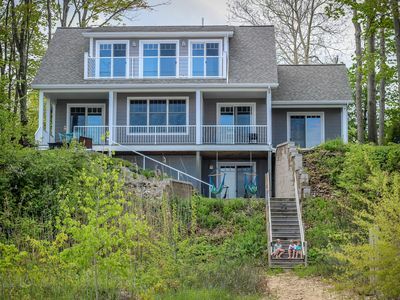 There's also a boathouse balcony where you can sit beachside and watch the family kayak or just enjoy the waves -- the beach and the views are quite spectacular! 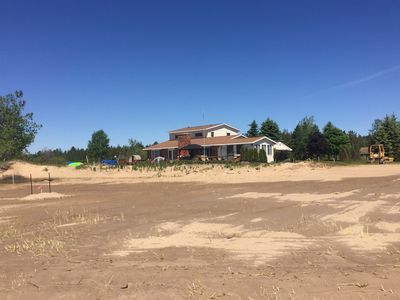 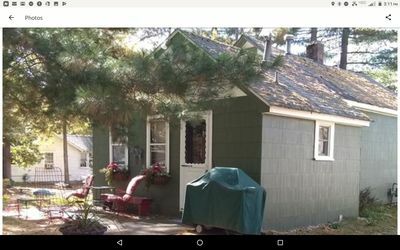 Boathouse Beach Cottage is located just South of Tawas City, Michigan, on a stretch of Lake Huron beach known as the "Great Golden Mile" -- a deep, walkable and pristine beach of golden sands. 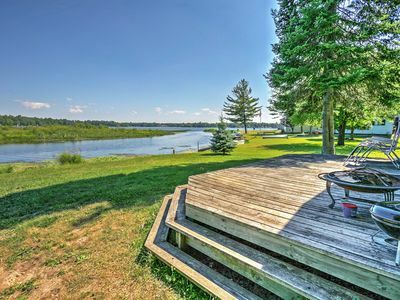 You will also enjoy awaking to the breathtaking sunrises, wading out through the sand bars, building sand castles, watching the seagulls, reading and/or napping to the soothing sounds of the Lake Huron waves rolling onto the beach, grilling out on the deck, roasting smores over a beach campfire, as well as the many shopping and recreational opportunities found locally, including biking and walking trails, farm markets, kayaking, canoeing, paddle boarding, golf, and world-class fishing. 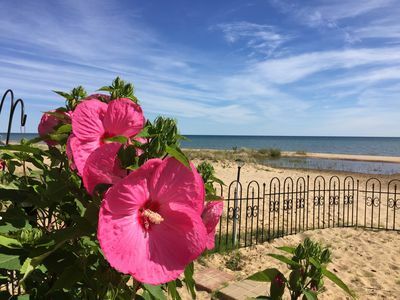 With nearby boat slips and launches, marinas, wine and specialty shops, a variety of restaurants, a cinema, a casino, many seasonal events and festivals, and a really big lake on the edge of your amazing beach, there's plenty to do for everyone at any age or interest, or it can be the most relaxing place on the planet. 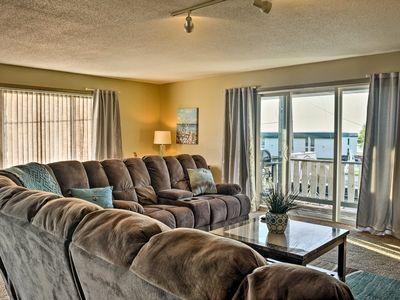 There's no doubt your greatest challenge will be deciding what to do next, but whenever your stay, we will ensure you have what you need to make it comfortable and enjoyable -- that's our promise! 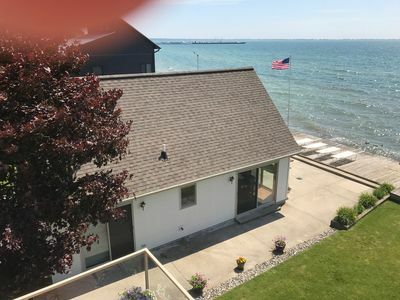 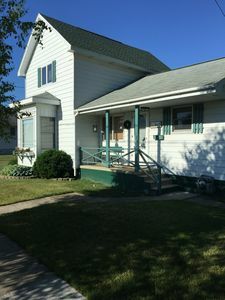 East Tawas Apartment Near Lake Huron & Downtown! 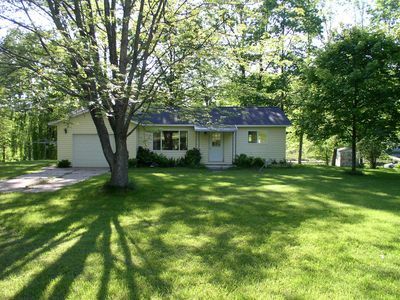 Downtown East Tawas close to Restaurants, Shopping, and Beaches! 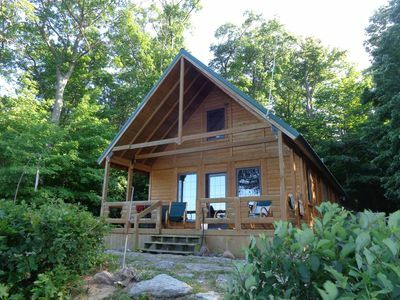 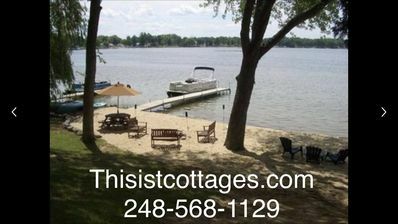 Thisisit-Too Lakefront Cottage Includes 22' Pontoon Boat and Sandy Beach! 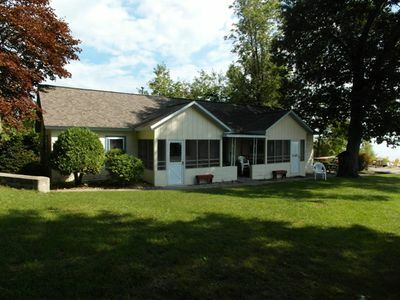 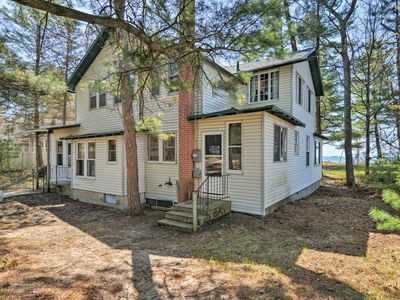 Right on beautiful Lake Huron and less than 10 miles from popular Newman St.